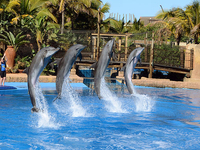 Travelers are voting Gold Reef City and uShaka Marine World as the best amusement parks in South Africa. Want more? 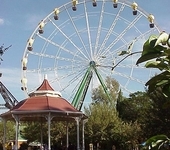 Check out our map of amusement parks in South Africa or this 1 amusement parks in Johannesburg.